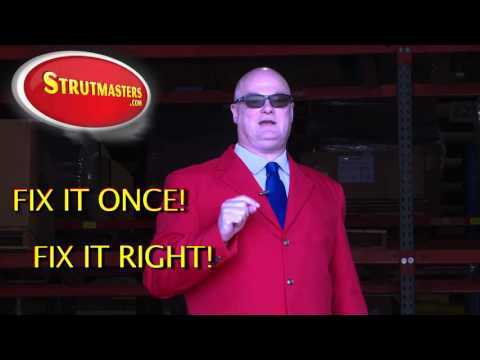 Strutmasters 2015-2018 Chevy Tahoe Four Wheel Suspension Conversion Kit is the perfect solution to your air and electronic suspension problems. 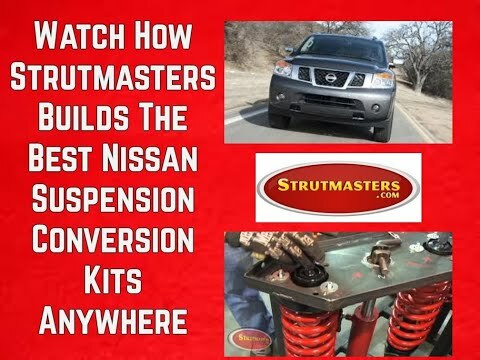 Designed to be very affordable, you can convert your ENTIRE active factory suspension system to use passive struts, shocks and coil springs for less than the price of replacing just ONE Original Equipment electronic strut. 2015-2018 Chevy Tahoe Four Wheel Suspension Conversion Kit (GC44F) is the perfect solution to your air suspension problems. Designed to be very affordable, you can convert your air suspension to use standard.